Email Marketing Platforms for Small Businesses are purpose-built to serve marketers from small enterprises. 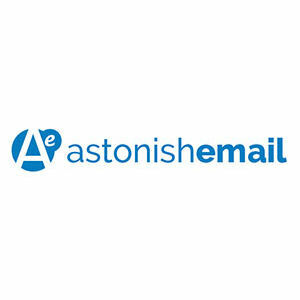 Astonish Email is an affordable cloud-based email marketing system built to help small businesses impress recipients with beautiful email newsletters, track opens and conversions, embed links to social profiles and more. 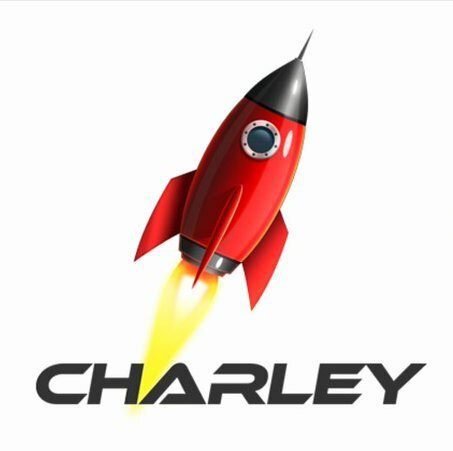 Charley is a powerful, affordable, and simple email marketing solution offering a full range of features and real-person customer support. dotmailer is a flexible, scalable email marketing automation platform designed for small, mid-sized and enterprise corporations. 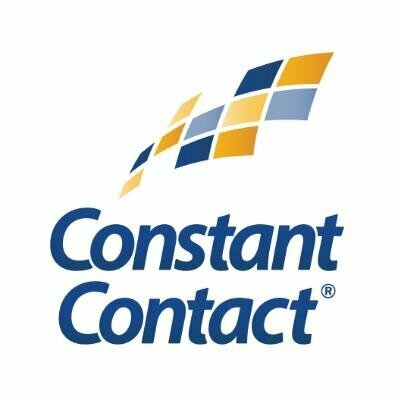 The platform includes features for easy email creation, editing and sending, reporting and analytics. 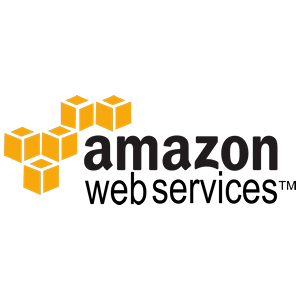 GoDaddy Email Marketing is an easy-to-use approach that lets SMB customers create email marketing campaigns without complicated set up processes. MailChimp is a flexible, scalable and powerful email marketing platform that lets organizations of all sizes create, send and track effective emails.